NASA's Kennedy Space Center in Florida is closing at 1 p.m. EDT today, Wednesday, Oct. 5, due to the approach of Hurricane Matthew. Across the spaceport, essential personnel are preparing facilities for the storm's arrival. Hurricane Matthew is expected to make its closest approach to the Cape Canaveral/Kennedy area overnight Thursday and into Friday morning, bringing with it the potential for heavy rain, storm surge and hurricane-force winds. Once the storm has passed, center facilities and infrastructure will be assessed and employees will be cleared to return when it is safe to do so. The Kennedy Space Center codaphone at 321-867-2525 will be updated periodically with Kennedy hurricane status. The Kennedy Space Center Visitor Complex will be closed on Thursday, Oct. 6, and Friday, Oct. 7. Visitor complex officials anticipate reopening Saturday, Oct. 8, at 9 a.m. after a thorough assessment of the property has been completed. 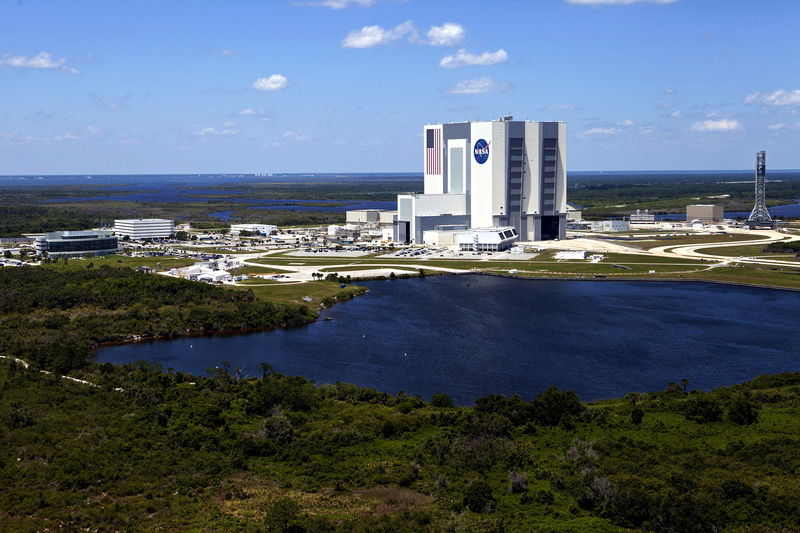 NASA Kennedy Space Center news releases and other information are available automatically by sending an e-mail message with the subject line subscribe to ksc-request at newsletters.nasa.gov<mailto:ksc-request at newsletters.nasa.gov?subject=subscribe>. To unsubscribe, send an e-mail message with the subject line unsubscribe to ksc-request at newsletters.nasa.gov<mailto:ksc-request at newsletters.nasa.gov?subject=subscribe>.